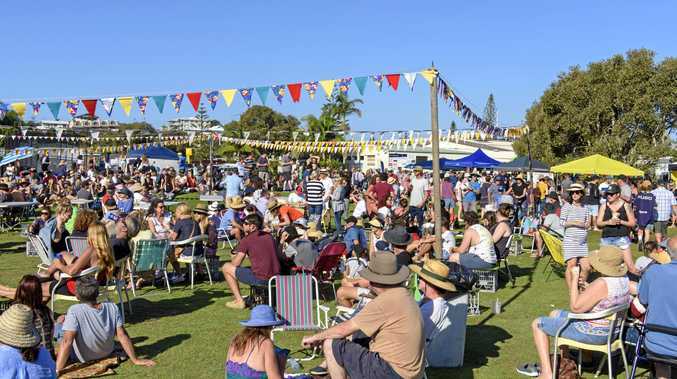 THEY say third time is charm, but the last two Street Food Festival's have been such a success for the Yamba Golf Club, they've brought the next event forward to this Sunday. 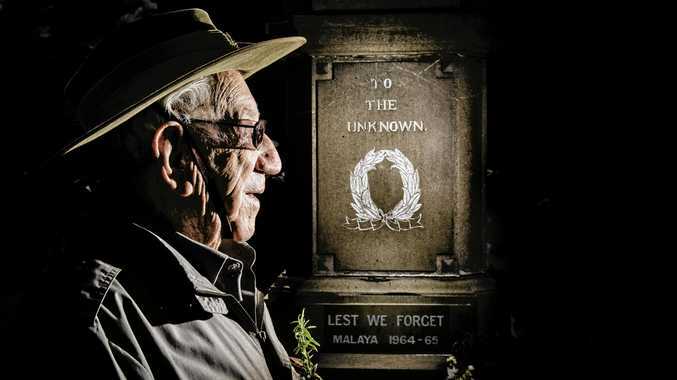 "The first one was very successful, and the second one equally, so we decided to put this one in April, the other two have been September,” general manager of the Yamba Golf Club Luke Stephenson said. This time around, the festival will include a craft beer section, with five pop-up bars showing off the best microbreweries on the Northern Rivers and South East Queensland. Mr Stephenson said they would also have more entertainment on the stage to make the day more of an event. "With the variety of food vendors - we have 30 trucks here, and also the space, families can take the picnic rug and spend the day here rather than just drop in and have lunch,” he said. The golf club's food crew will also show their wares with an American-themed menu. The festival starts at 11am and finishes at 8pm with food and drink available all the way through.